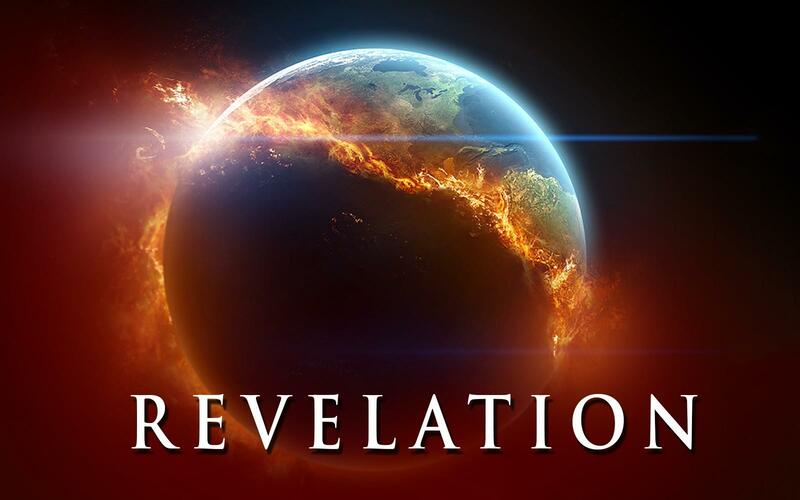 The word “Revelation” is the translation of a Greek word “Apokalypsis” meaning “a revealing” or “an unveiling” of a reality that previously has not been perceived. However, a bondservant is a slave that belongs to his master and as such has no rights. He has to be with his master for life or till one of them dies. Who are the true bond servants of the Lord? Now you don't have to be a pastor, priest, preacher or even a leader to be a bondservant of the Lord. You just need to be a disciple of the Lord. If you notice, God gave it to His servants (bondservants). Revelation only belongs to His bondservants - not everyone. I have heard many people say, “I read the bible but I don't understand” I tell you until you truly surrender and become a bondservant of the Lord you will not understand much. I know this may be hard for some to digest but it's true. This revelation is the ‘testimony of Jesus Christ’. True prophecy will always point out to Christ and not just to events. True prophecy will glorify the Lord, bring the fear of the Lord etc. This is crucial especially if you desire to operate in the prophetic.